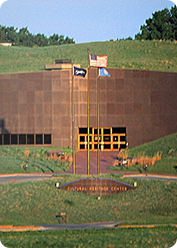 Join us for the History Conference, "New Insights into Old Stories," on April 26th and 27th at the Ramkota Conference Center in Pierre. 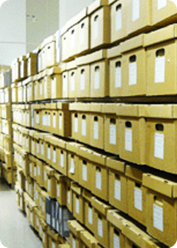 The State Archives collects, preserves and makes available records documenting South Dakota's history. 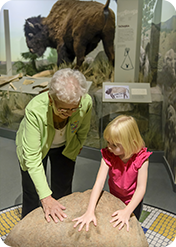 Be sure to visit our award winning museum featuring two temporary and changing exhibit galleries and the primary exhibit, The South Dakota Experience. Established in 1997, the South Dakota Historical Society Press produces books reflecting the rich history of South Dakota and the region. Support the Historical Society by becoming a member. 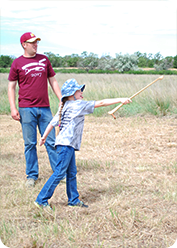 This online calendar of events emphasizes educational, archaeological, preservation, and history related programs throughout the year across South Dakota and beyond.